Legendary studios, decades of recording, mixing and mastering experience and state-of-the-art facility. 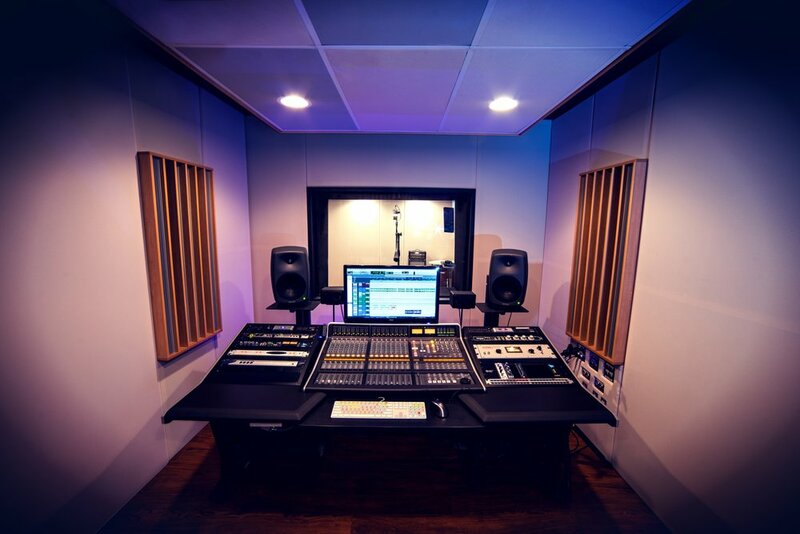 Explore our World-Class Recording Facility featuring 4 distinct studios, each offering it's own unique production experience. 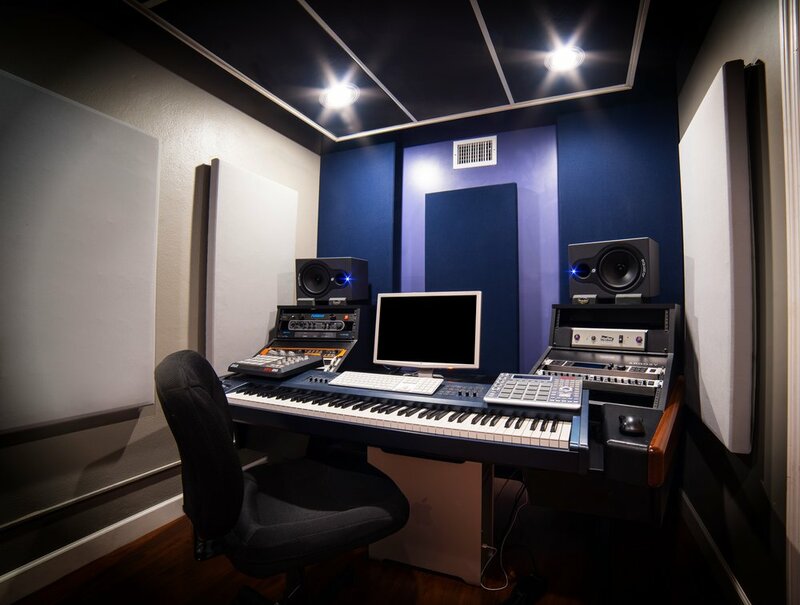 Offering everything from songwriting to recording to session musicians, our recording facility provides a myriad of services that can help you make your musical idea a reality.